If you’ve been following my journey for a while, you may already know that I left my job in 2016 to move to Oregon and travel full time. 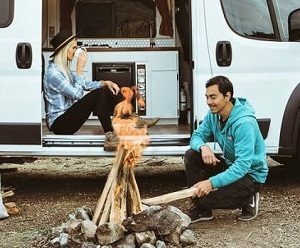 I spent the beginning of the year exploring evergreen Oregon and then moved back to LA to work on a van conversion project with my husband for most of the year. In between all the moving and conversion projects I somehow managed to squeeze in a few epic road trips through Utah, California, Arizona, Canada and even abroad through Ireland and Iceland. 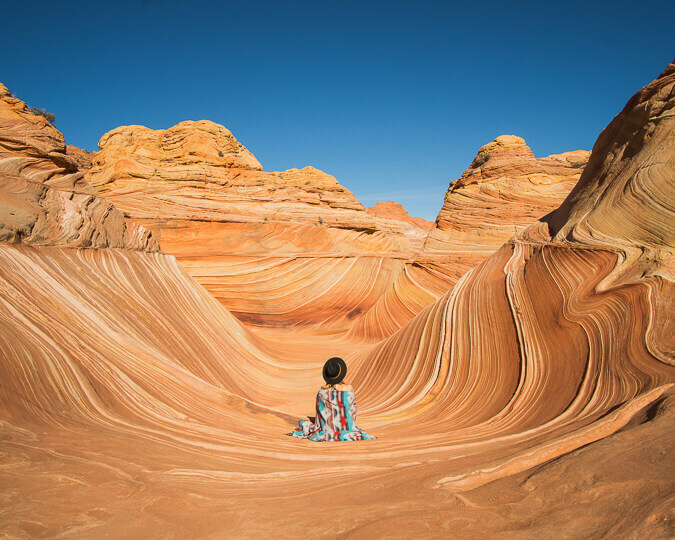 My number one favorite place visited in 2017 was hands down The Wave in Arizona. The Wave is one of the most amazing places on Earth and it’s also one of the hardest to get into for a visit. Only 20 people are allowed to enter The Wave per day and somehow I was one of those lucky people to win an entry spot! 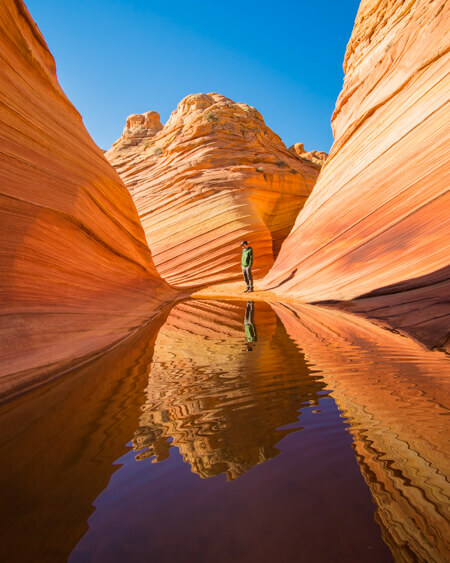 The Wave is a special place to visit because of the spectacular textures, patterns, and colors of its sandy cliffs. Visiting The Wave almost feels unreal and most definitely a once in a lifetime experience. If you’re lucky enough to win an entry permit, it’s a heaven for any outdoors photography lover to visit. This year I got to fulfill a dream of mine by visiting Iceland and driving around the Ring Road for an entire week. Although picking just one must see spot in Iceland is an impossible task, the biggest highlight of my trip was visiting the Fjaðrárgljúfur Canyon. 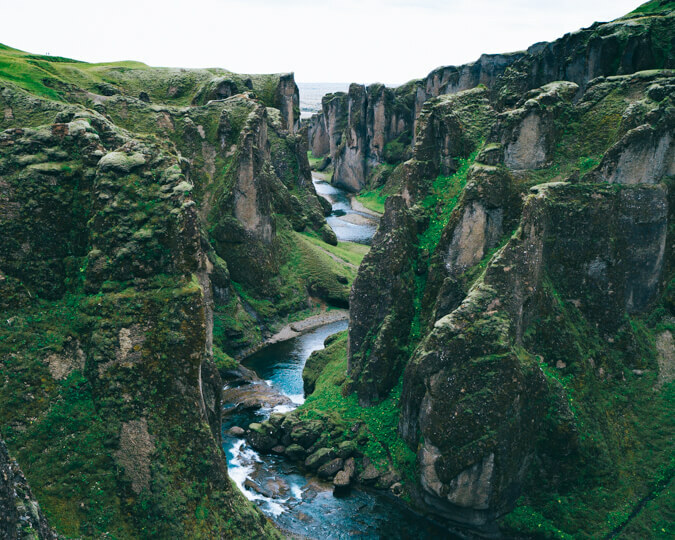 The Fjaðrárgljúfur canyon has green towering walls surrounding a deep river cutting through the bottom. A hiking path runs along the top of the canyon so visitors can enjoy the whole thing from up high. 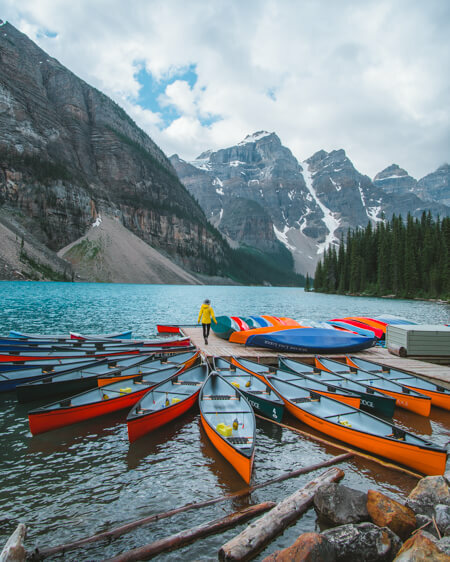 This summer we went on a road trip through Canada in our newly camperized SUV and crossed some places off from our travel bucket list. For a while, at the top of my list was a visit to Lake O’Hara in Yoho National Park, Canada. 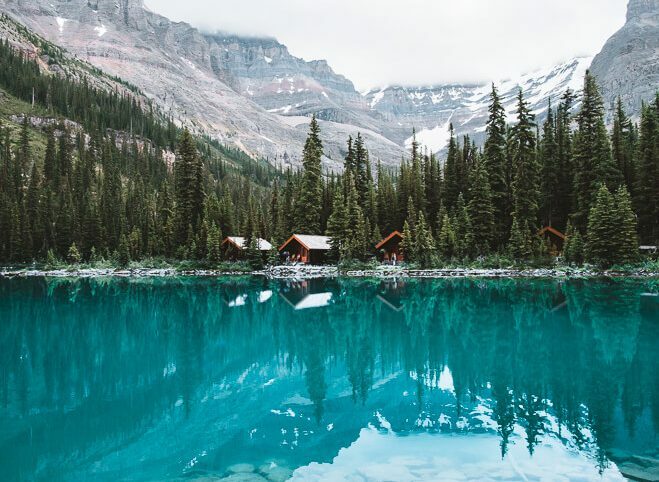 Visiting Lake O’Hara was quite the journey in itself. We started the 14-mile round trip hike in the dark at 2 am and reached Lake O’Hara just in time for sunrise but the journey didn’t stop there. 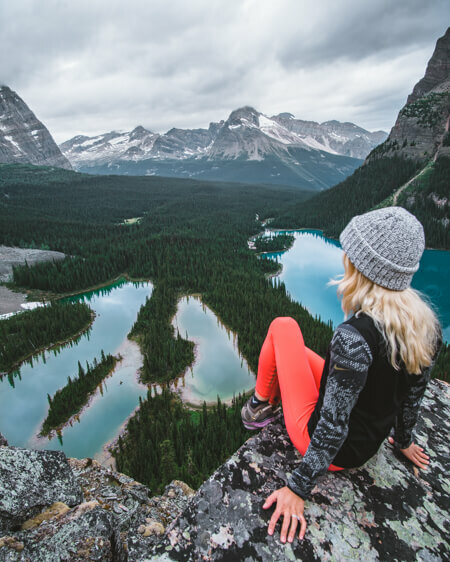 I hiked in a few additional miles to the top of the mountain to enjoy an impressive view of Lake O’Hara and the surrounding lakes below from Opabin Prospect, a view that definitely took my breath away. I have lived in California for most of my adulthood but I had never visited Yosemite National Park until this year. My only regret is not doing it much, much sooner. 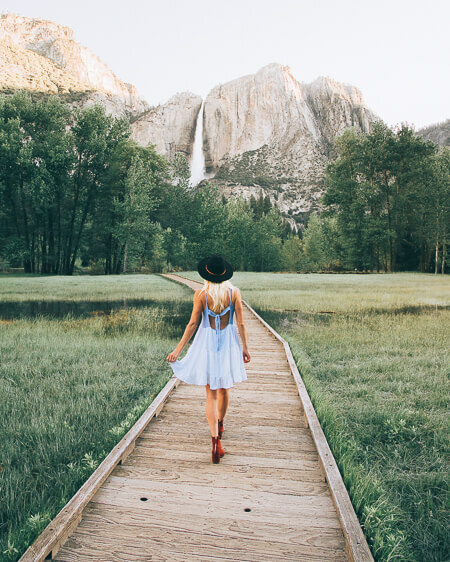 I loved my trip to Yosemite this summer so much that we decided to return again in the fall for a second visit. 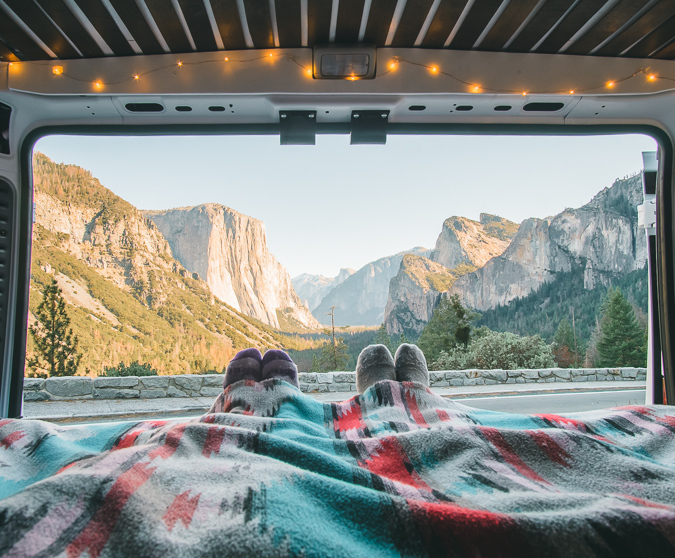 The magic of Yosemite can be felt as soon as visitors enter the valley. The park below is surrounded by tall mountain walls that are very popular for climbing. But you don’t have to be a climber to enjoy the beauty of Yosemite. 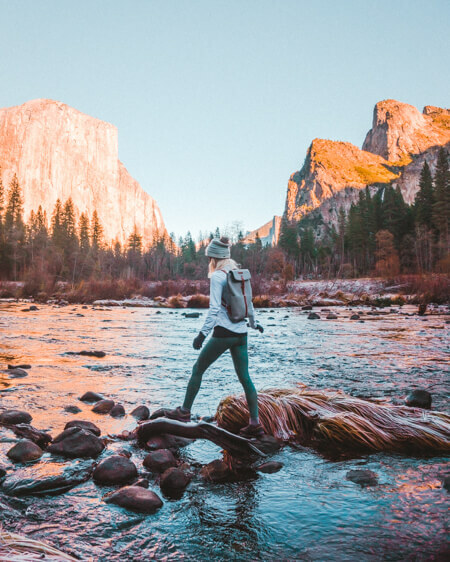 The valley has plenty of attractions to offer everyone like trails galore, primitive campgrounds, cabins, restaurants, bars and even upscale hotels. One of the most special experiences this past winter for me was hiking The White River Falls in Oregon. 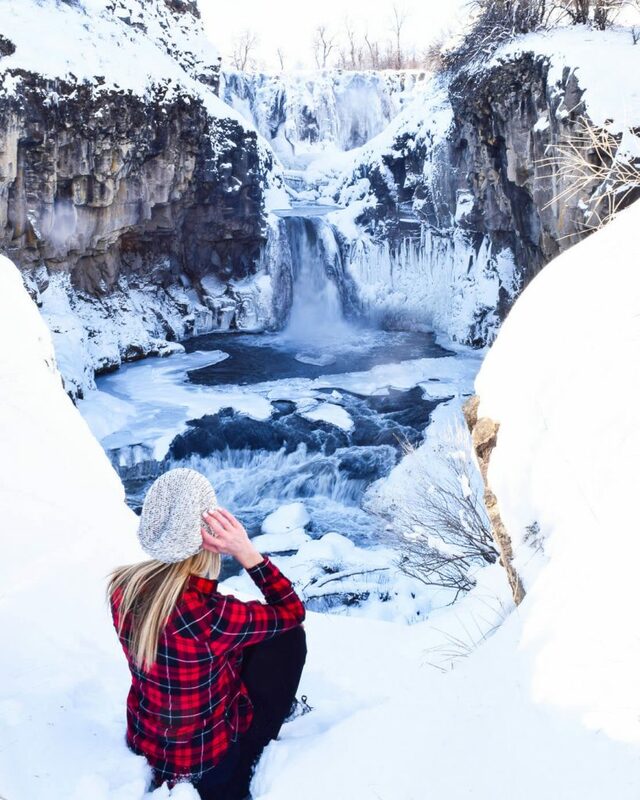 My friend was visiting me from California for the weekend and we decided to go on some winter adventures searching for hidden waterfalls and we sure found the best kind at White River Falls. 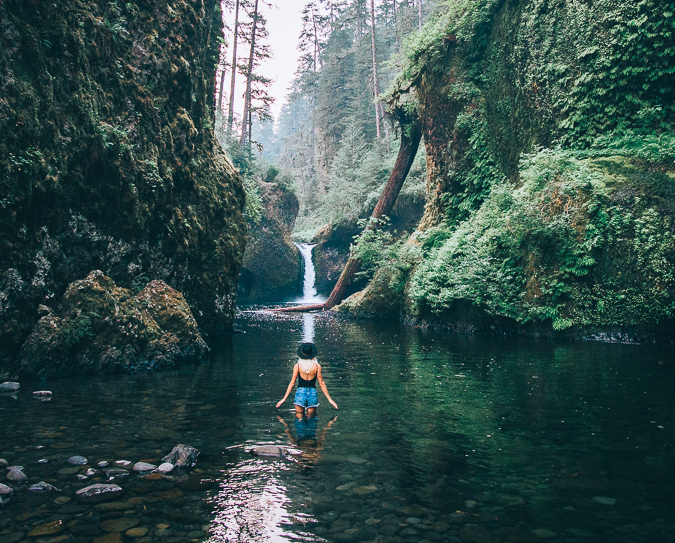 This little gem was located a few hour drive from Portland in the middle of nowhere and if it wasn’t for our trusty Google Maps, we surely would have missed it. The hike leading into this waterfall is short but follows through an abandoned power plant. After stepping through the snow-covered building we came across a clear view of this gorgeous waterfall, best visited in winter after some fresh snow. 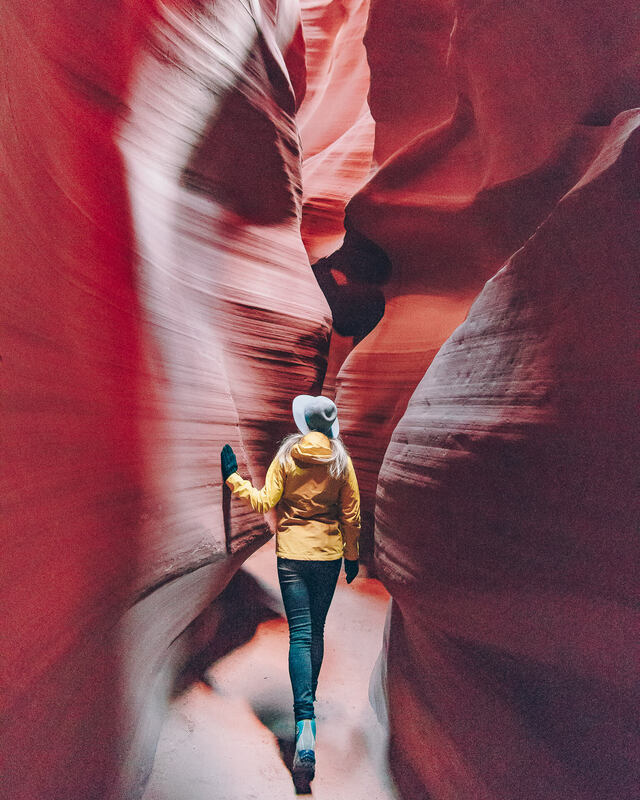 The Antelope Canyon is a must-see stop for anyone doing a tour of Utah’s amazing parks. Although it’s not the cheapest attraction to see since it has to be visited through a tour company, it’s well worth every penny. Special photography tours are available for serious outdoors photography enthusiasts but we chose the “normal” folk tour. It’s a bit fast paced but everyone still has plenty of time to take (almost) as many pictures as you’d like. 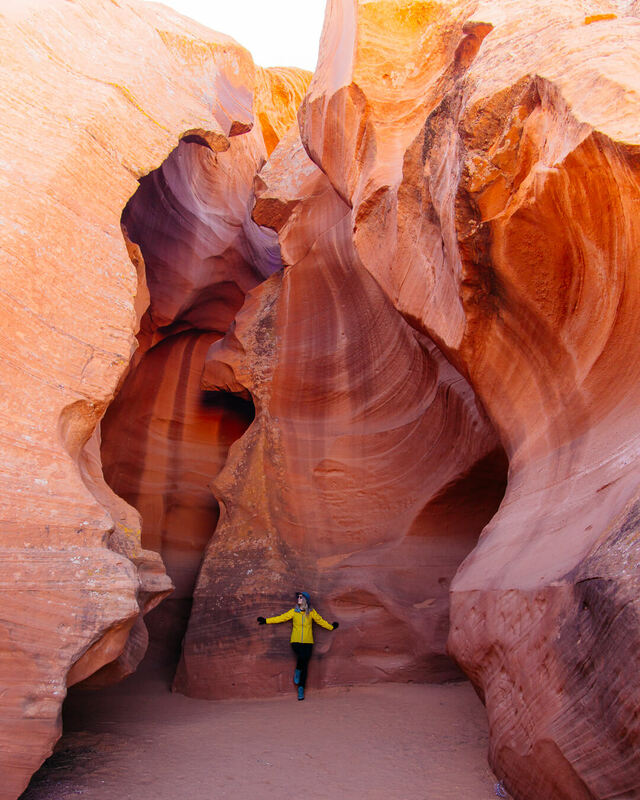 My recommendation is to take the earliest tour that has the least amount of tourists since this canyon can get very packed during the busy summer season. 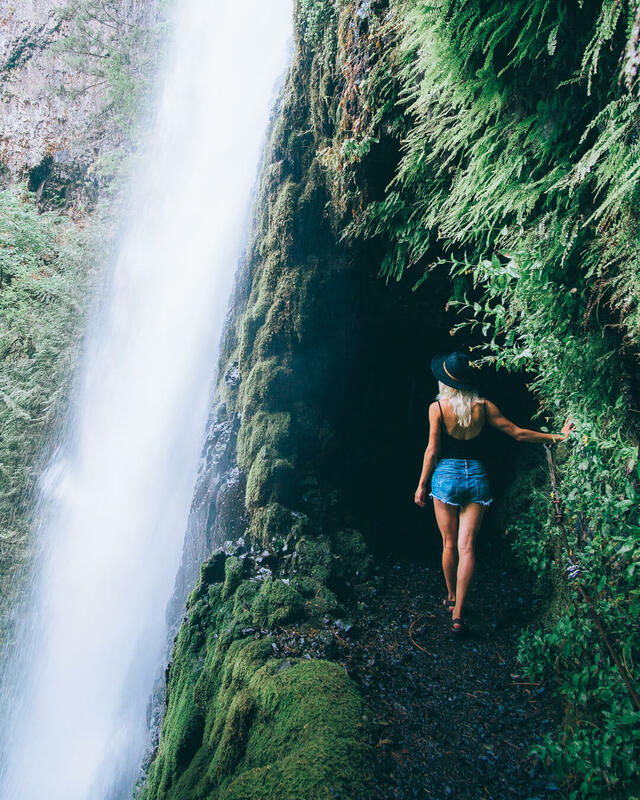 Visiting Tunnel Falls in Oregon was on my mind for a while. I attempted the hike there a few different times but had to abort and turn around every time for a variety of reasons. 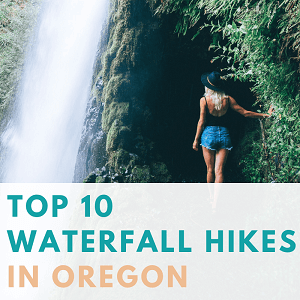 Before I moved away from Oregon this year, I gave this hike one more shot and finally finished the entire hike to this beautiful waterfall. Tunnel Falls can be found at the end of the 12 mile Eagle Creek Trail. As the name implies, what makes Tunnel Falls special is the tunnel carved underneath that exits on the other side. Just after my visit, the Eagle Creek hike was closed due to wildfires so I feel extra lucky to have seen this beautiful hike earlier this year with my own eyes. I am hopeful that this area will recover soon and re-open for hikers in the future. Ireland offers many amazing attractions and while most people associate Ireland with castles and Guinness beer, it also has some spectacular nature. 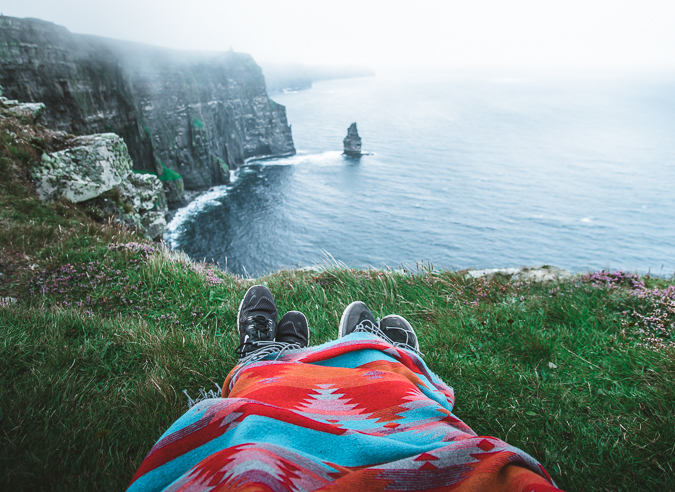 Cliffs of Moher in western Ireland being one of them. The Cliffs of Moher are jagged, tall cliffs at the edge of the shore for a few miles in each direction. The drop-offs from these cliffs are a few hundred feet and when combined with the strong winds and thick clouds that frequent this area, it can lead to dangerous situations if not hiked with caution. While most tourists hang around the main entrance to these cliffs, the better views are located after a 30-minute hike in either direction. As a tip, the further you hike, the thinner the crowds and more enjoyable the views will get. 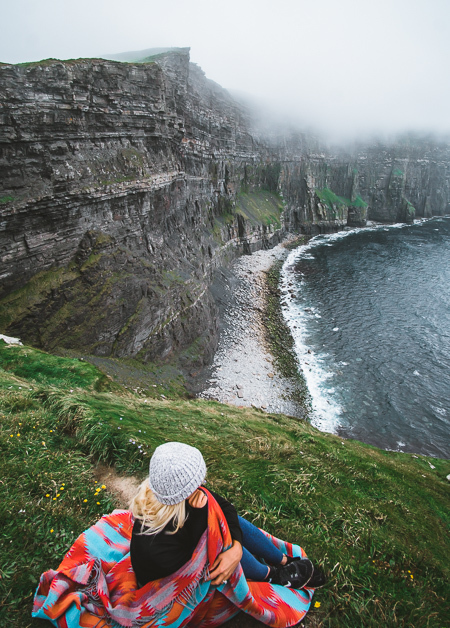 After hiking around these cliffs for a few hours don’t forget to enjoy that Guinness as a reward! One of my favorite places in Canada that I was lucky enough to re-visit this year is Moraine Lake in Banff National Park. A visit to Canada would not be complete without making a detour to this beauty. 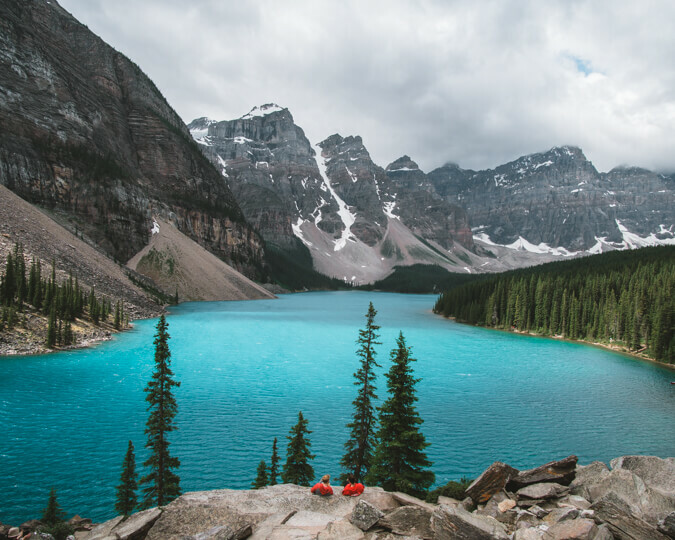 With perfectly blue water, jagged mountain backdrop and easy access, Moraine Lake is a favorite amongst many photographers. It’s easy to fall in love with this place and hard to leave it. At times I thought that I had seen and done everything there is to see and do in Oregon but somehow it always continues to amaze me. 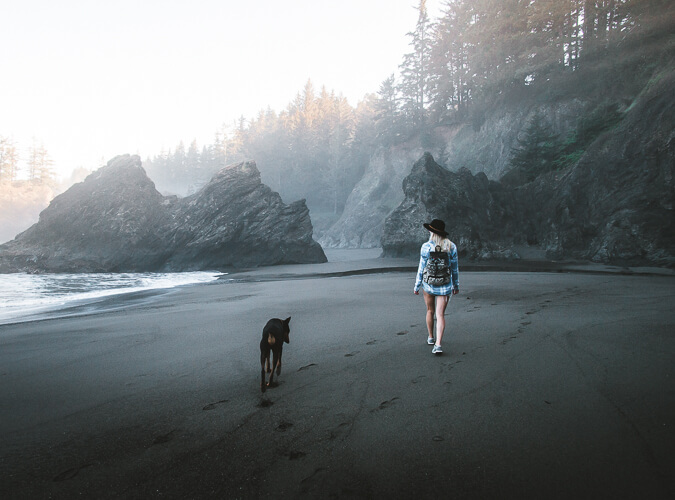 During one of my road trips from Oregon to LA, a random turnoff from Highway 1 led us to explore a beautiful secluded beach that felt like a dream. With black volcanic sand and rocky cliffs, it looked more like something you would find in Iceland than at a random stop along the Oregon coast. It’s the perfect place to stop for a walk, stretch your legs and breathe in some fresh ocean air along the coastal drive. With so many amazing adventures in 2017, it has been one of my favorite travel years so far but I’m even more excited to see what new adventures 2018 will bring! Hey Arun! Oregon is amazing! 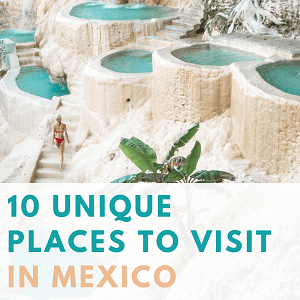 If you need any suggestions for your trip, don’t hesitate to ask! I have plan to be there for couple of weeks at end of the June. If you have list of things to do or a detailed itinerary would be helpful. 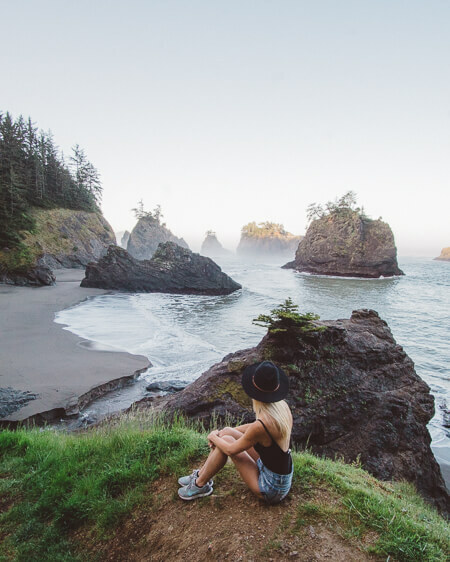 Some of my other favorite places to visit in Oregon are Painted Hills, Umpqua Hotsprings, Crater Lake and Cannon Beach. Thanks Laura. This will be really helpful.